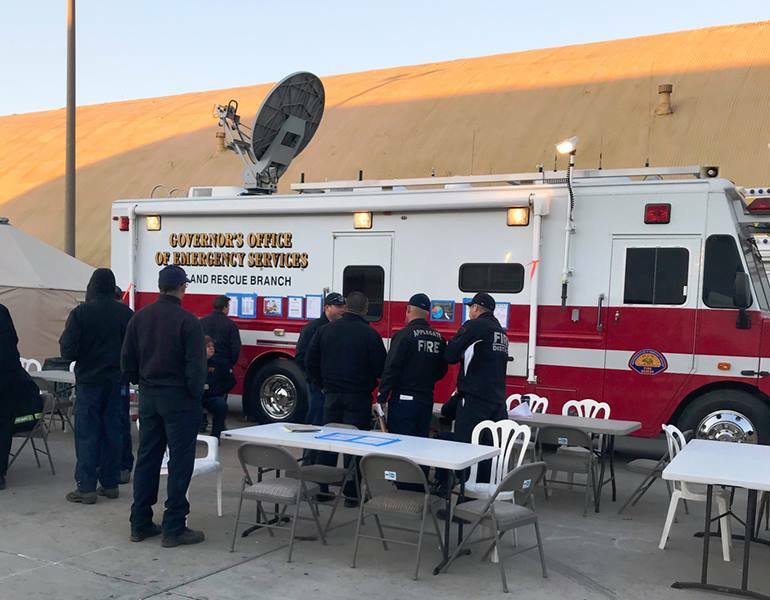 All 15 OSFM strike teams that have been assisting with battling the California wildfires for the past two weeks have begun demobilizing and will head back to their home stations beginning today. The strike teams have assisted with a number of fires since their deployments earlier this month. 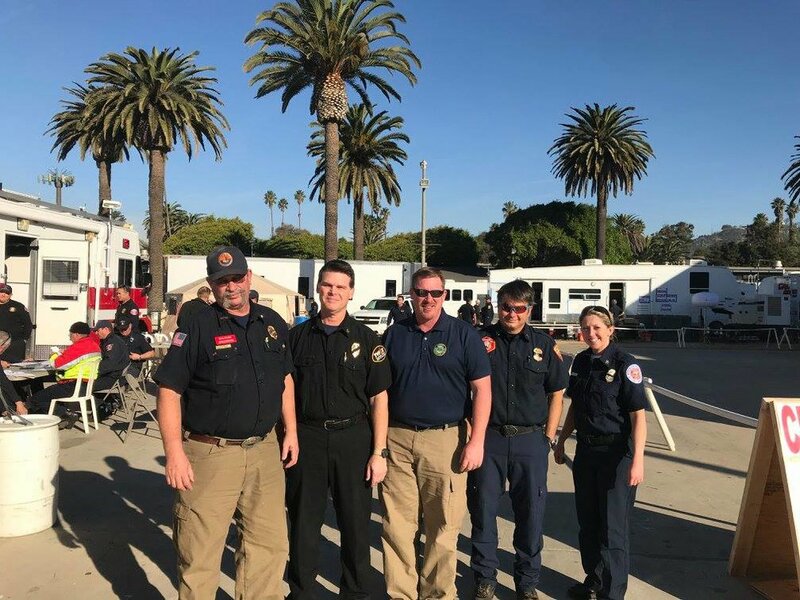 In the past week, all of the strike teams have been assisting with the Thomas Fire burning near Ventura, California. 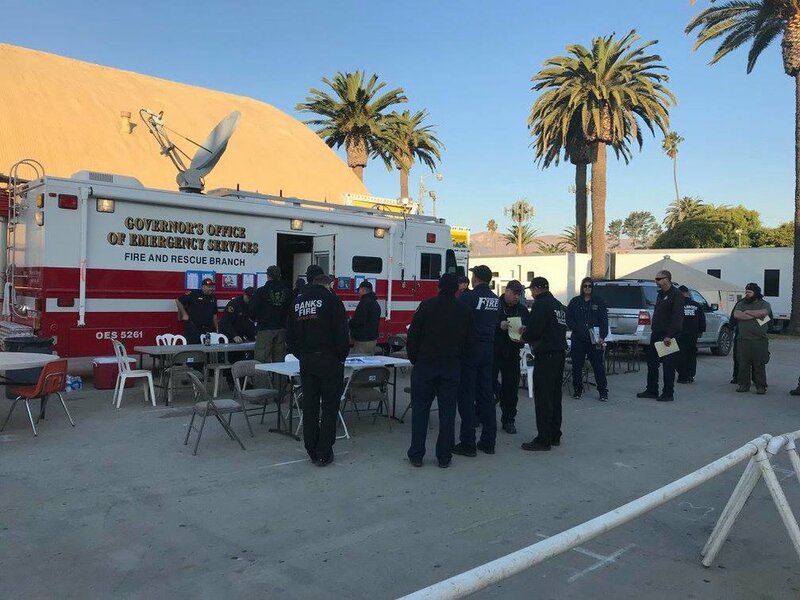 The California Office of Emergency Services reports that the Thomas Fire is at 271,750 acres and at 50% containment. "We are extremely pleased with the performance of our strike teams," said State Fire Marshal Jim Walker. "Our teams have played an important role in helping our neighbors to the south and all of Oregon can be proud of the professionalism and effectiveness of our resources while dealing with these difficult fires." 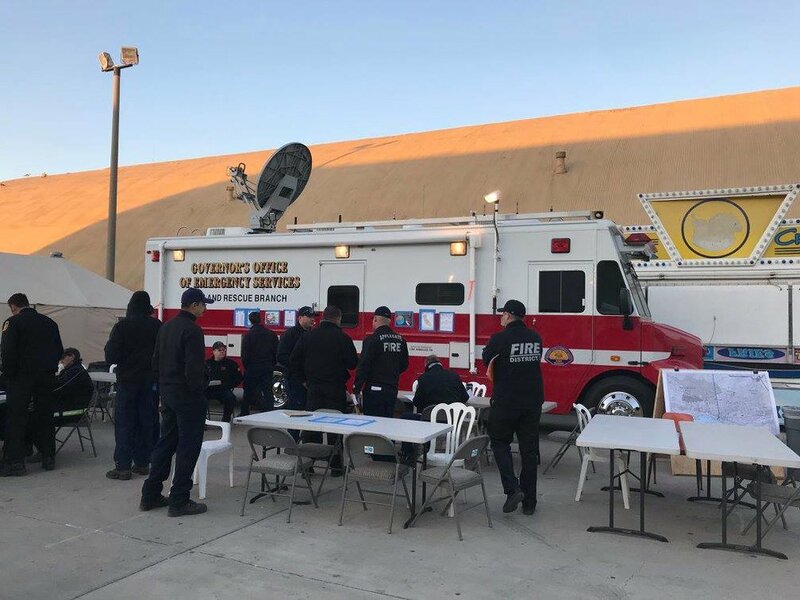 The strike teams are scheduled to demobilize throughout the day today, but due to the length of the drive and an incoming weather system to southern Oregon and northern California, teams will likely be arriving at their districts tomorrow. The teams have been advised of the weather alerts and the OSFM is advising the California DOT, Oregon DOT, and Oregon State Police of the planned travel routes and times so they are aware of the strike teams returning home.